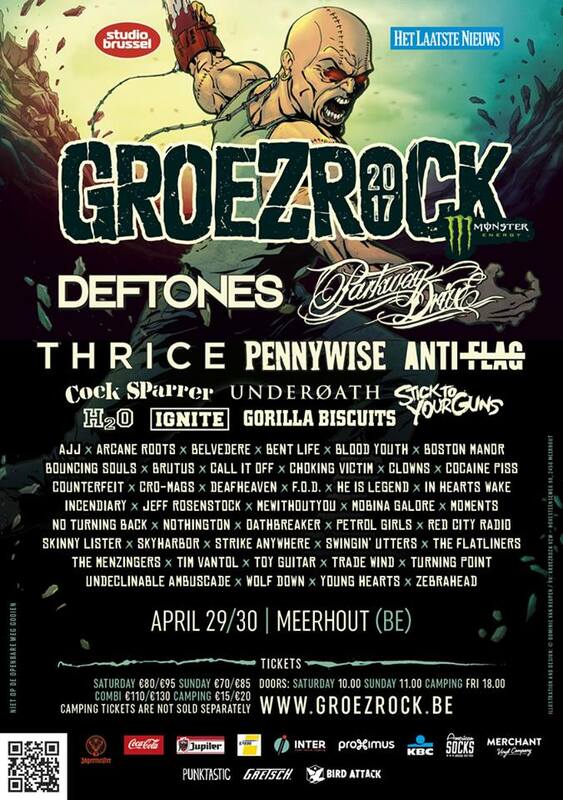 Dutch festival Paaspop has announced its first batch of names, including a number of Punk Rock Acoustics for the Friday. Joey Cape of Lagwagon, Laura Mardon, Walt Hamburger and Yotam of Useless ID will be playing the festival among many others. Early Bird tickets are available from Saturday 28 November 10 am CET at the Paaspop site, as well as information on all the acts.